Did you know that Google gives priority in its search results page to businesses which are in the same geographical location as the person making the search? The results appear as a local pack with three business listings prominently displayed with contact details, while other listing follow underneath them. People will typically choose a business shown on the map over any other. Businesses can get this prime space by listing on Google Maps. 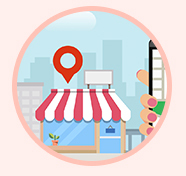 We have always emphasized the importance of using the combination of Google My Business, Google Maps and local SEO for the best results in search pages. Adding your business to Google Maps with your name, address and phone number (NAP) is the first step in your local SEO effort. But to differentiate yourself with others, you must treat the endeavour seriously, by submitting high quality pictures, using keyword-rich description for your business, clearly mentioning hours of operation and having a link to your company website. Why Should I Care About Google Maps? Local SEO is the perfect example of how advanced Google is getting in its ability to refine searches for its users. Google knows the geographical location of its user, and supplies information that it believes would be most useful to the person. To get the most out of Google’s intent-based local search results, businesses need to list themselves with Google Maps. How is Google Maps important? Let's say you run a flower shop in Detroit and have an optimized website. When a user types in "flower delivery service Detroit", it is likely you will rank quite high. However, if the user leaves out Detroit and only types "flower delivery service", the results won’t display your business prominently even if the user is close by. The reason why you don’t rank well in the local pack is because you have not listed yourself with Google Maps. This is a godsend for your competitors who may have made good use of this tool. When you list your business with Google, you become a part of Google websites, and the search engine will prioritize your site over others who are not part of Google Maps. In this case, when you type in "flower delivery service", Google will select from businesses that are listed with Google Maps using the same keyword. This list will appear ahead of all other organic searches. 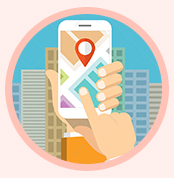 As businesses become more tech savvy and learn the benefits of Google Maps, you will be faced with more competition. For this reason, you must treat local SEO as an ongoing activity. Your ranking in the local pack depends on the signals Google gets about your business from citations, links, on-page optimization and social media. An important rank criteria is the quality and volume of reviews that your business gets in Google My Business. 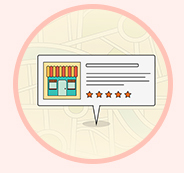 Businesses that rank well often have excellent reviews and four plus ratings. During a recent survey, SEO marketing agents were asked the Number One mistake made by their clients with respect to Google My Business. Most of them said it was related to NAP-name, address and phone number. Many companies do not pay attention to this necessary aspect of their business, which makes it difficult for Google to track them. 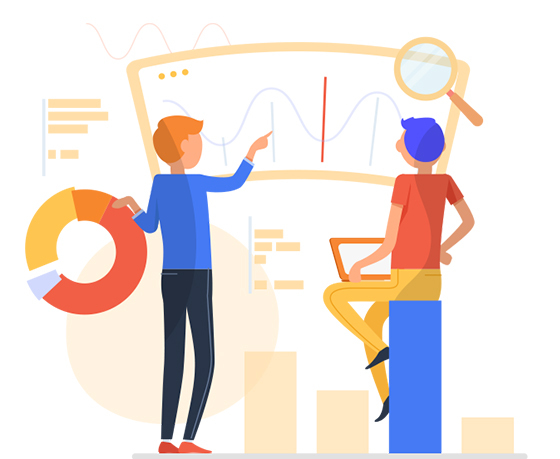 Getting listed into Google My Business may look simple enough, but it needs careful attention to details and constant reviewing to get optimum result. 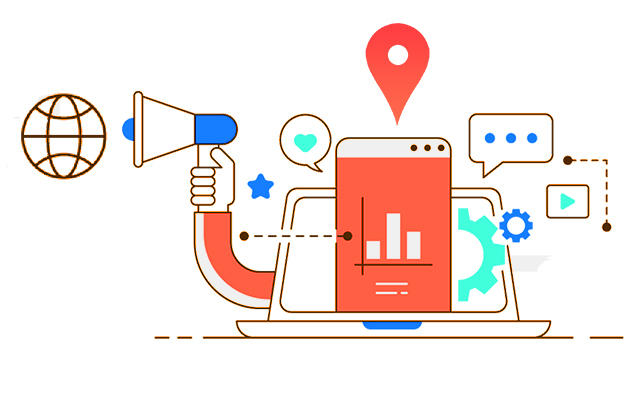 For this reason, it is always best to approach a professional SEO company like Splattered Paint Marketing who have expertise in Google Maps Optimization Services. 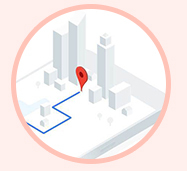 Our Solutions helps you optimize your business with Google maps. This can be done with your existing account or with a new one that we can create. If Google has already created a GMB listing for your business, go ahead and claim it. Many people don't do this, which is a missed opportunity. By claiming your listing on Google, you can build on its credibility and utilize all the features available which includes appearing on Maps. If you already have a GMB page you should be using all features available. The trick to optimizing your maps for neighborhoods and cities near you is where our expertise come in. The category section is an important ranking criteria and must be entered accurately. Google no longer allows you to make up your own category, so you must select from the options that are displayed. This is a blessing because all companies will follow the same format. The primary category must best represent your business. It is a good idea to enter the secondary categories as well, in order of importance. Google My Business recommends that you add plenty of high quality pictures as cover, profile and other preferred photos, allowing you to showcase your busines, product or service to those who are looking for it. Google Maps can be utilized as a stand alone stratogy but it works best when combined with other SEO techniques and Splattered Paint Marketing stands ready to serve your needs because we offer complete internet marketing services that include Search Engine Optimization(SEO) and other proven services to splatter your brand online. When you have activated a Google Map and optimized for a neighborhood area, this helps you easily outperform your competition. Our solution is perfect for driving more traffic to your site, and helps you to appear first on the list to people searching for your service. Without Google Maps, you will be losing traffic to your competitors and we don't want that to happen. Almost every digital marketing strategy requires monitoring and timely intervention to keep performance at optimal levels. Any small or big change in your business has to reflect in your Google Maps. Also, you should be creating citations, acquiring links and moderating reviews as an ongoing process. At Splattered Paint Marketing, we have various marketing services that we can take off your hands so you can just focus on your business. 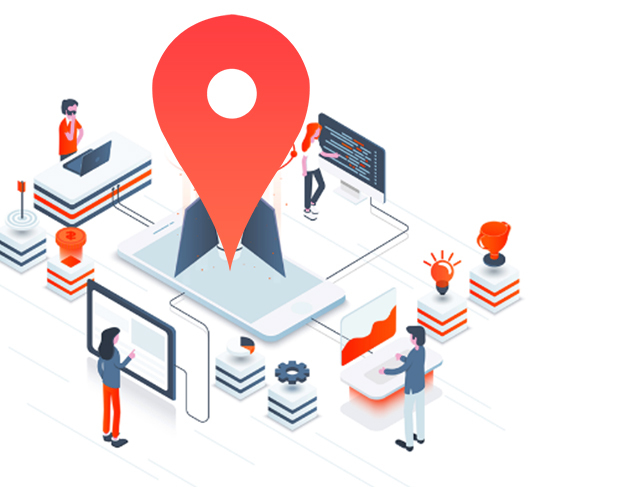 Contact our marketing experts at Splattered Paint Marketing today to ask about out Google Maps Optimization Services and how it can take your marketing efforts to the next level. Optimize Google Maps and your business will grow effortlessly!